Hi everyone! 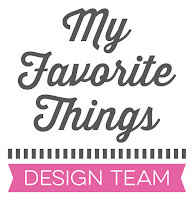 Today is the fourth day of the My Favorite Things March release countdown. This release is packed with amazing new products! Isn’t it? Most of the supplies I used for this project are linked at the bottom of this post. If you want to find out, how I created these two cards, please check the MFT March 2018 free PDF release class (coming soon - March 6th). I’ll share a step-by-step and tips! I can see these triangles are right up your alley, Francine! 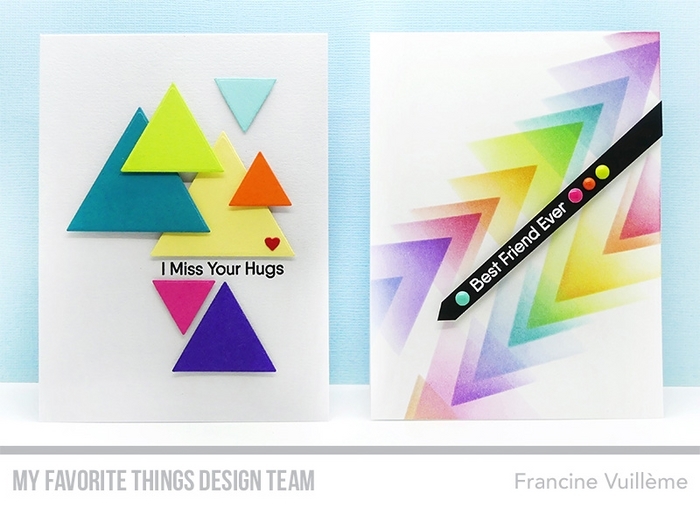 Both of your cards are so COOL...I love the rainbow of colors you chose for the stencil and the fabulous pattern you created with your triangle die cuts! You've inspired me, for sure! Proof that a simple triangle stencil should not be underestimated. 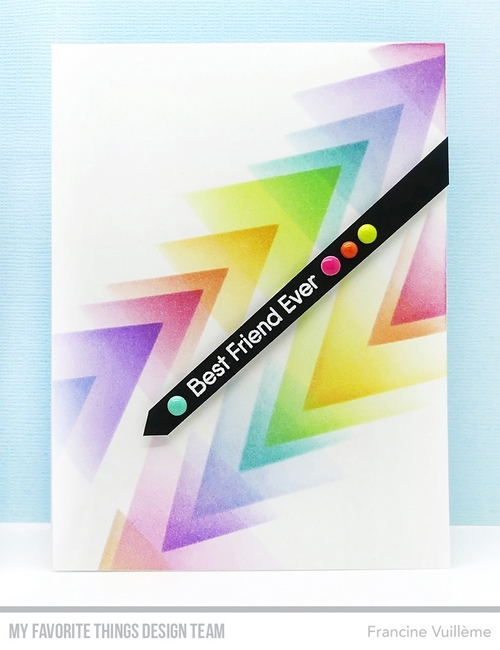 Both cards are great but your stenciled card is amazing! Love your very colorful cards! this simple shape makes a stunning focal in the ways you used it. Love the designs on both!! These cards are so pretty! I love the colors that you used. 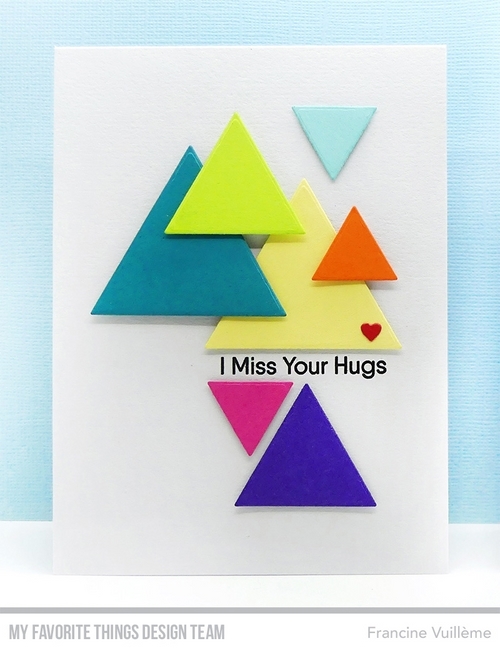 I can't wait to see how you created the card with the triangle stencil. Both cards are so bright and colorful! I love how you used the stencil Francine!